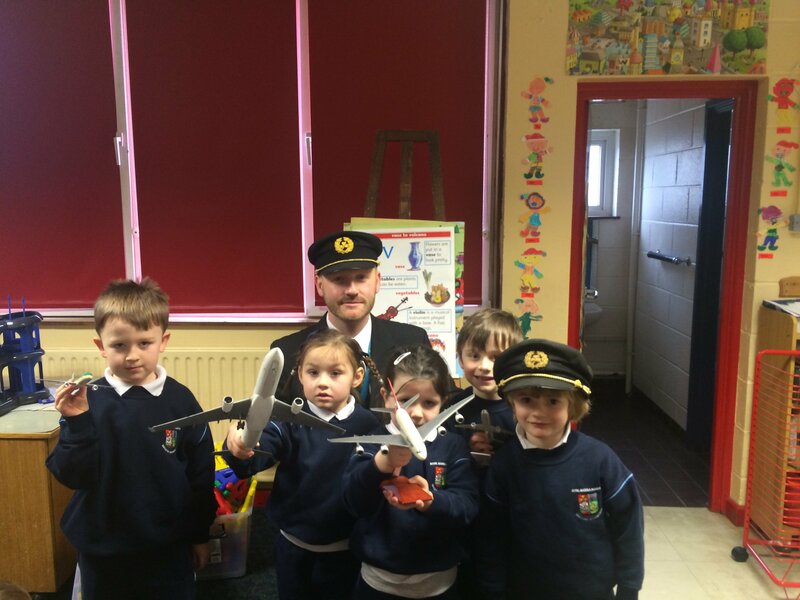 Junior Infants were so lucky to have a visit on Thursday January 31st from Elsa’s Dad who is a pilot with Aer Lingus. He told them all about his work, showed them how to get a plane to take off and brought in lots of model airplanes. 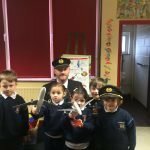 Everyone loved it and got to try on a real pilot’s hat. A most sincere thank you to Mr. O’Connor!